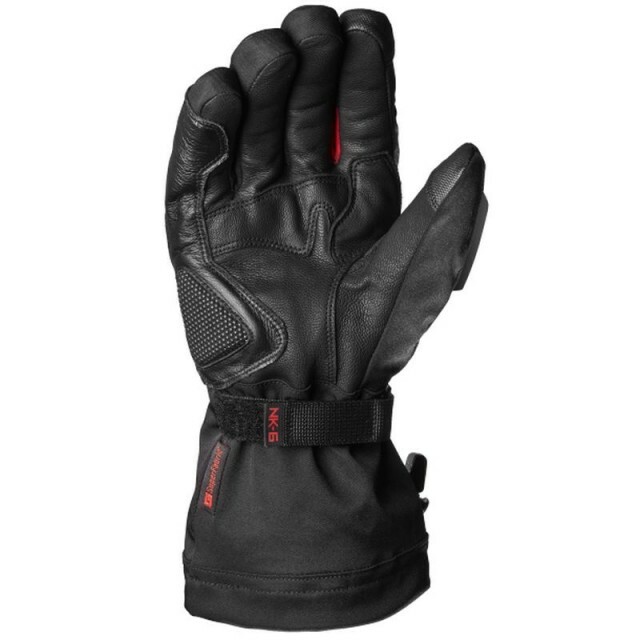 NK6 bring thermal insulated and waterproof touring gloves to a whole new level. 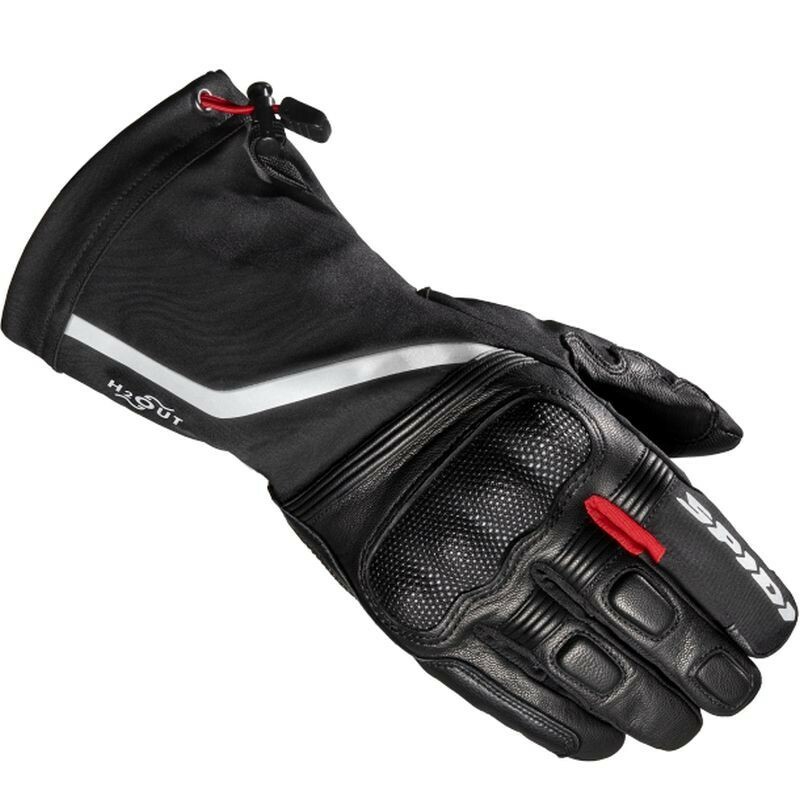 Crafted using premium goat leather and Superfabric® details, NK6 boast an unmatched safety level reaching the EN13594:2015 KP certification. 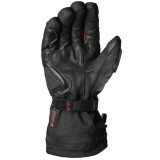 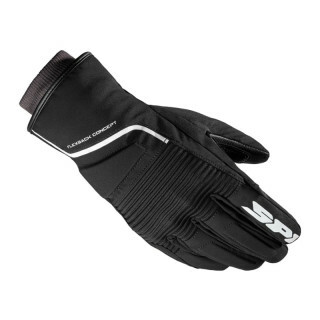 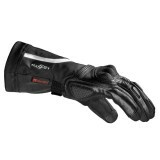 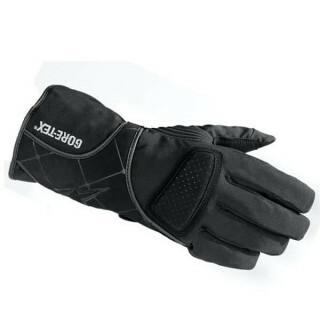 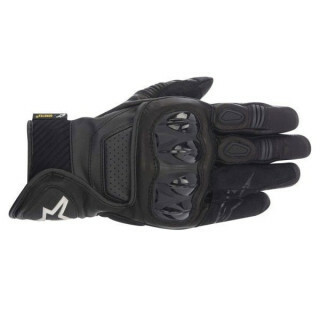 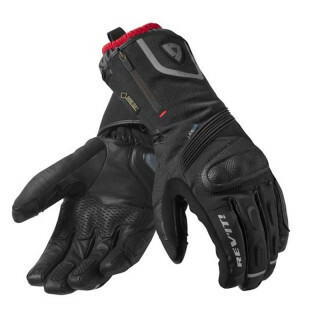 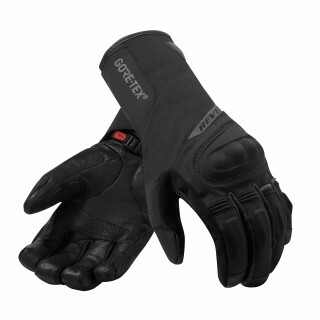 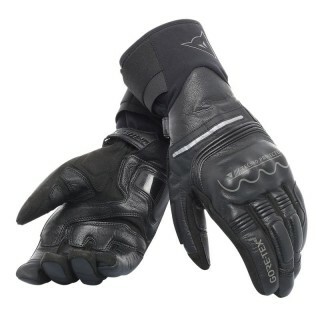 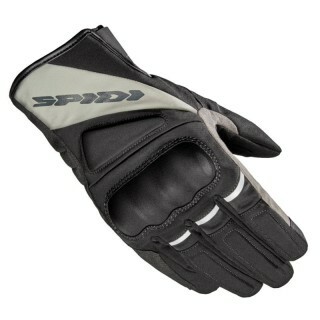 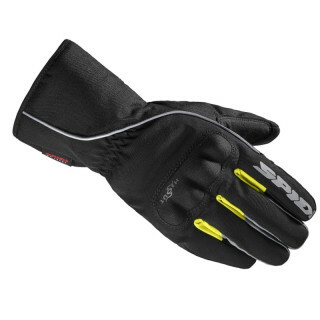 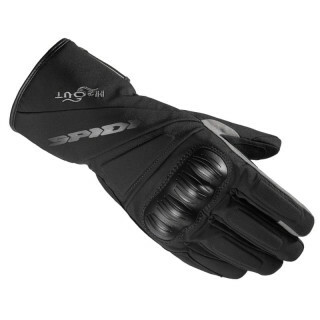 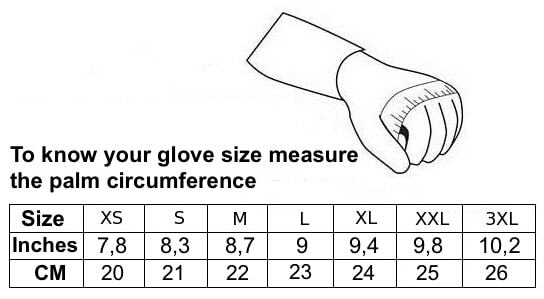 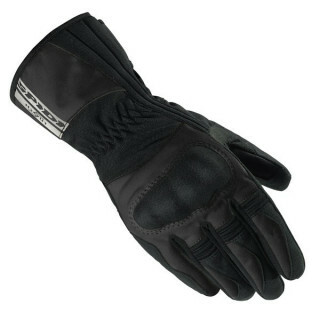 SPIDI NK6 bring thermal insulated and waterproof touring gloves to a whole new level. Crafted using premium goat leather and Superfabric® details, NK6 boast an unmatched safety level reaching the EN13594:2015 KP certification. 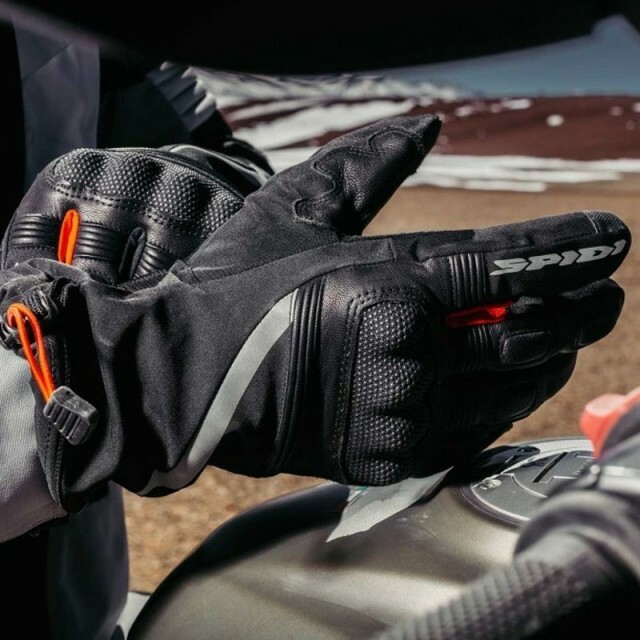 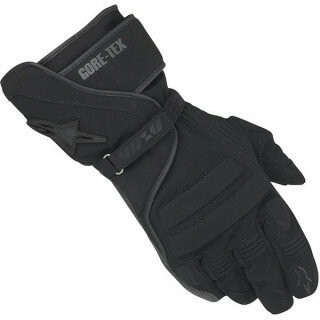 Thermal insulation is provided by a 200gr Primaloft® padding and micropile lining, while the H2Out waterproof membrane ensures no water and moisture will pass through the gloves. Touchscreen capabilities and a shield wiper on the thumb are also excellent features.